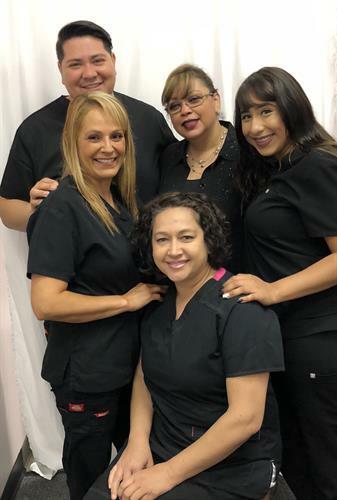 The dentists and staff of Long Beach Family Dentist make patient care, services, and comfort a priority. 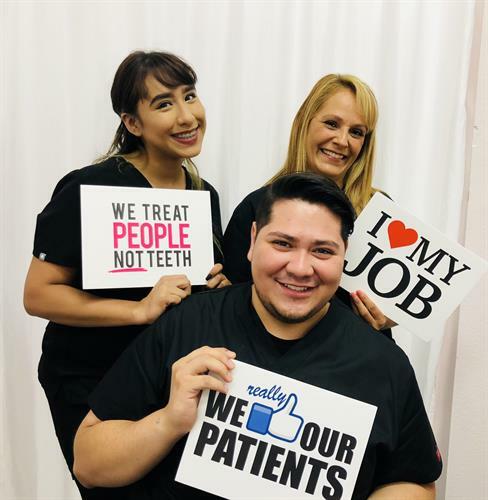 We invest and train in the latest dental technology to minimize exposure to radiation, to reduce potential discomfort during treatment, and to achieve the greatest results within the shortest chair time possible. 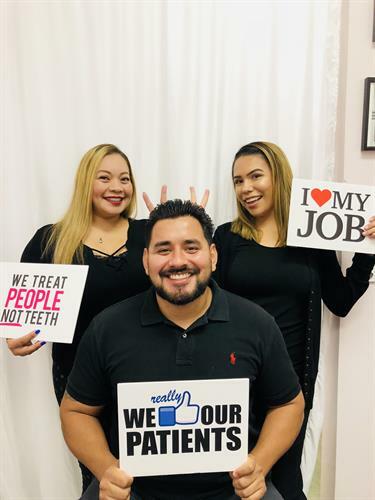 Our office is open Mon-Thurs and every Saturday for your convenience, and we provide laser dentistry, implants, crowns, braces, and clear aligners, extractions, veneers, dentures, and root canal treatment. 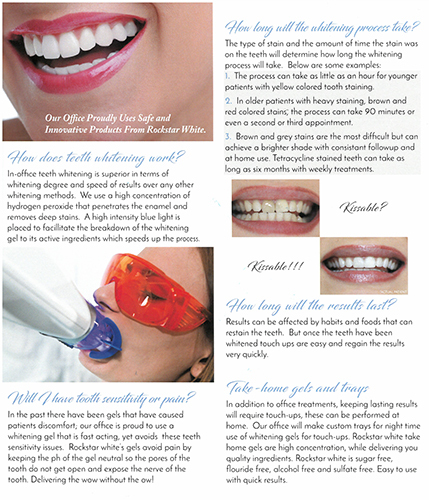 New patients receive exams, x-rays, and cleanings for just $39. 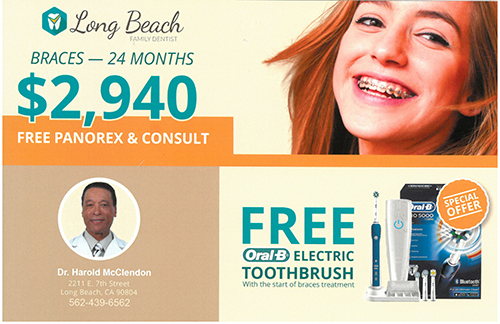 Braces can be started for as little as $100 down. 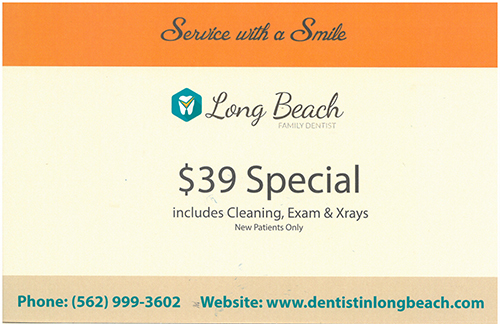 There are numerous other benefits to joining the Long Beach Family Dentist family. 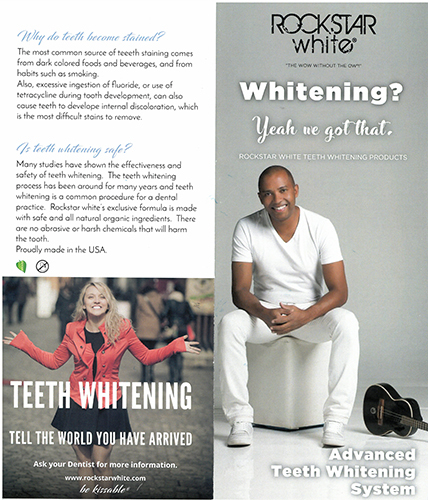 Please call one of our friendly team members at 562-439-6562 to find out about our Whitening and other patient specials, and to schedule an appointment.